Every business with a website has to prioritize Google. The search giant claims more than 90 percent of all web searches, which makes it the main way people in your target audience are likely to find your website. Most companies recognize that your content marketing strategy must include keeping a close eye on what Google’s up to and doing what you can to get (and keep) your site ranking. But even if you do everything right today, marketers live in fear their hard work can be undone in a second when Google releases a new algorithm update. 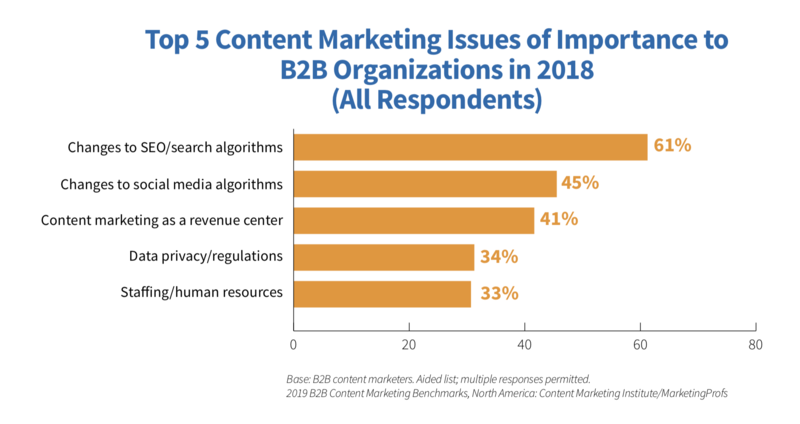 In one recent study, B2B businesses named search algorithm changes the No. 1 content marketing issue they’re worried about this year. Those fears aren’t unfounded. Businesses do often see their websites drop suddenly in the rankings and lose traffic because of a sudden Google update. Monitor Backlinks wrote just this last March about their site losing rankings for a number of keywords and taking a hit in traffic numbers because of it. Even experienced SEO experts can’t always predict when an algorithm update is coming. None of us can be entirely prepared. But creating a solid SEO strategy for your business depends on trying to understand how Google works and what they value. Staying on top of each new Google algorithm update and analyzing its effects and reasons for them can provide useful insights. Prominent online marketing publications cover Google updates once every few months, when they make a significant enough change for SEO professionals to sit up and take notice. But in fact, Google is making subtle tweaks to its algorithm constantly—often multiple times a day. Most days, the differences will be subtle enough that you won’t notice, but they’re happening. Now and then, though, Google makes an update that shakes up the SEO community. Those are the ones all marketers should pay attention to. Most of the noticeable updates Google makes fall into a few categories. These are big updates Google announces and even gives an official name to. They’re also the ones that get the most coverage in SEO and business publications. Google tends to give these names that start with P: Penguin, Panda, and Pirate are a few past examples. Each of these are designed to tackle a specific problem with the way the algorithm worked before. Penguin was about devaluing link spam in the rankings. Panda penalized low-quality content. These updates aren’t one-and-done. Google rolls out later versions of them to continue improving on the update’s stated goals, often for years after they’re first announced. Broad core updates are more common. 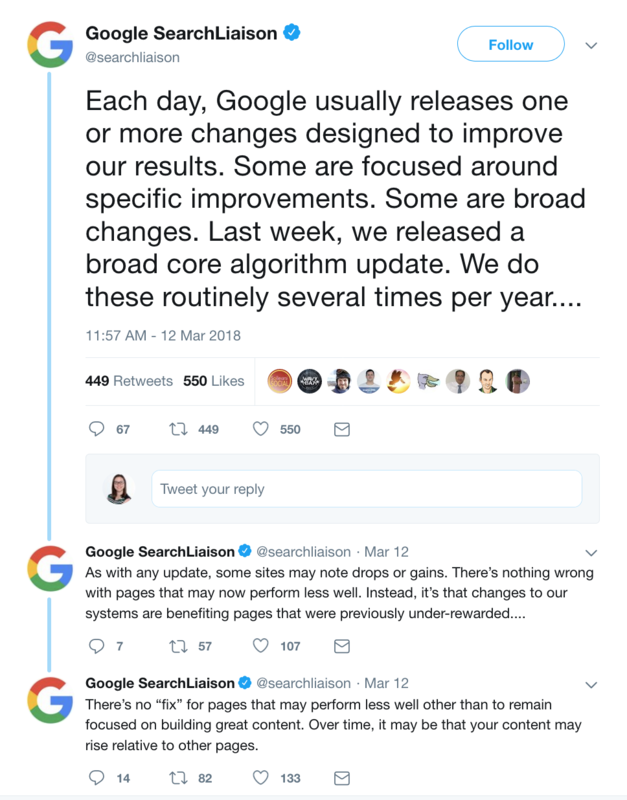 Google will sometimes announce an update occurred, but they won’t provide specific details on what it was meant to achieve. The broad core updates that make enough of a mark to get SEO professionals really talking pick up unofficial names that become shorthand for the changes. A few examples include Fred, Medic and Pigeon. While Google doesn’t provide official information on these, SEO professionals can often glean some information by analyzing which sites and pages were affected and seeing what they have in common to determine why. Sometimes Google announces these updates, as they did when they rolled out their mobile-friendly update. Sometimes they make the changes quietly and leave it to SEO experts to notice and announce based on their research. 2018 has seen a number of algorithm updates worth noting. 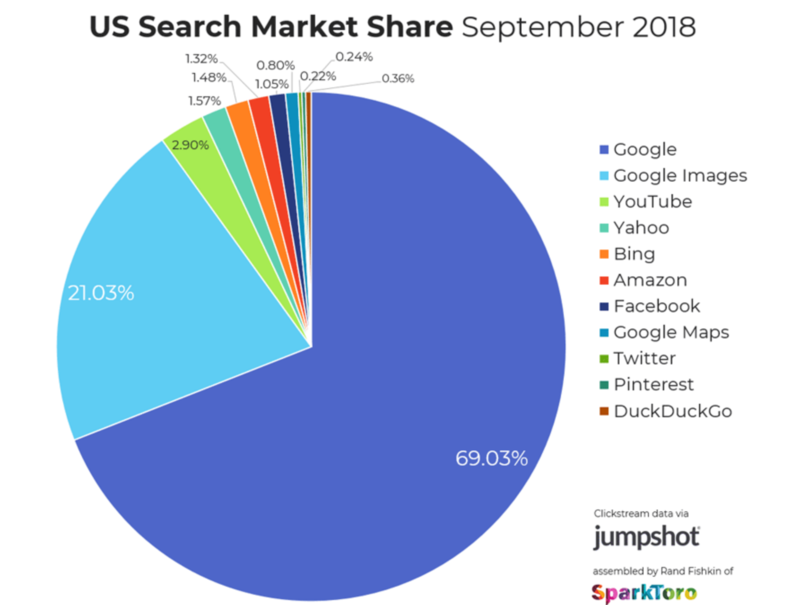 While it hasn’t gained a name at the time of this writing, many SEO specialists have noted a significant change in rankings across a large number of sites, primarily around October 15. RankRanger’s Rank Risk Index put it at a high risk level of 81/100 (which means many sites are at risk of changes). For now, there are few developed theories about what types of sites were affected and why, just wide confirmation that some change has occurred. On August 1, 2018, Google announced an update the SEO community has dubbed Medic. Analysts observed the update primarily affected what the community refers to as YMYL (Your Money Your Life) sites, which are websites that provide information about financial and health topics. In particular, this update changed up rankings for a lot of sites focused on nutrition and medical devices. 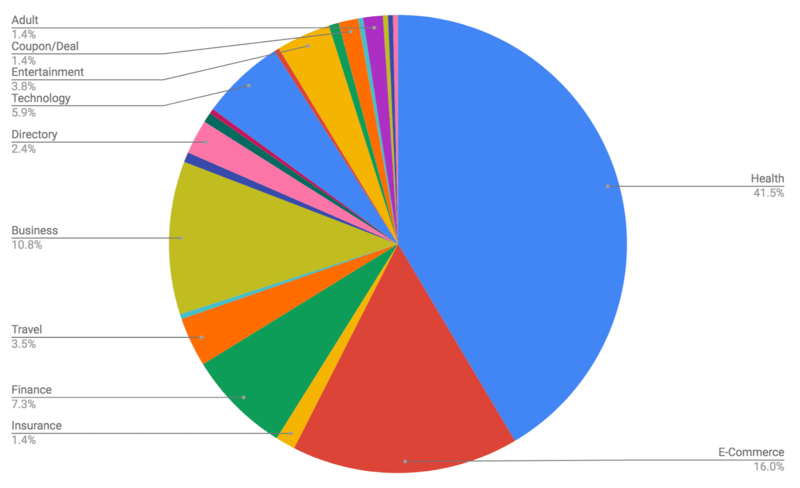 In one analysis, over 40 percent of the sites impacted cover health topics. While Google always seeks to deliver quality content to searchers, in areas like health and finance, the stakes are higher and making sure the search engine delivers authoritative content is crucial. Medic suggests Google is prioritizing better results in these categories. March 2018 saw a core update professionals dubbed the Brackets update (inspired by basketball’s March Madness brackets). 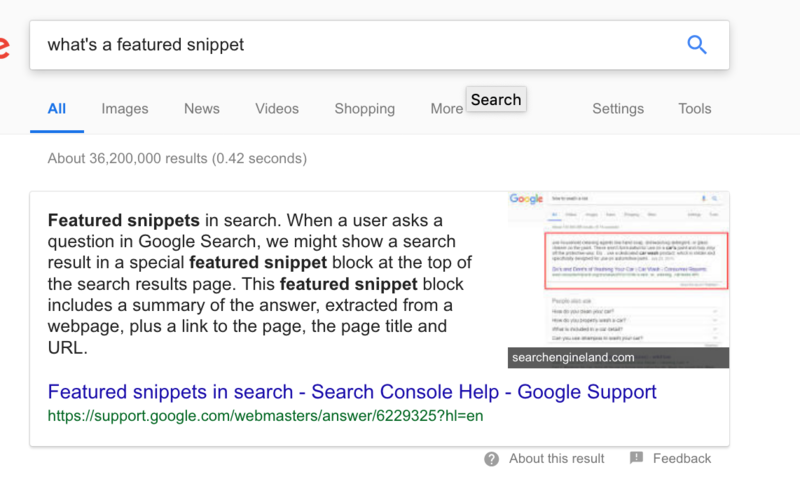 Experts have surmised this update was focused on improving the quality of the content in featured snippets. For websites working to gain those Rank 0 spots, this was a significant update that upped the ante for creating high-quality content optimized for the snippets. Months after first announcing it, Google released a mobile speed update in July 2018. Google has long been forthright about speed being a ranking factor. With this update, Google made it a ranking factor for mobile search as well as desktop. Google has also been touting the importance of mobile-friendly websites for years. In March 2018, they officially rolled out their mobile-first index, which specifically looks at how well the mobile version of a website performs in deciding a website’s rankings. Where previously, the algorithm defaulted to using the website’s desktop version in determining rankings, now it uses the mobile version instead. 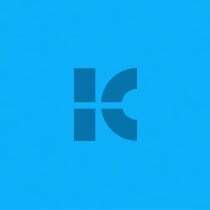 For responsive websites that look good on mobile while offering the same information as the desktop site, this update shouldn’t cause any problems. But for sites with a separate mobile version that has less content on it, a mobile-first index could hurt rankings. Every time Google updates its algorithm, you should consider if your SEO strategy needs to be updated as well. But much of the time, the algorithm updates only serve to further the main recommendations Google has been making for years. While we can’t say for sure what 2019 will bring for the Google algorithm, you can pretty well count on these seven tips holding true throughout the year. 1. Make sure your website works well on mobile. There’s no question at this point that Google cares about the mobile experience. One of the most important things you can do to improve your SEO is to give mobile as much priority as they do. If you haven’t already switched to a responsive website, put that at the top of your to-do list. And make a habit of testing your website on mobile to make sure it works well. 2. Check your site speed on all devices. People are impatient. If your website takes more than a couple of seconds to load, you’ll lose visitors and search authority at the same time. Test how quickly your website loads in different browsers and on different devices. If it’s too slow, take steps to speed it up. 3. Find out what topics your audience cares about. Good SEO isn’t just about ranking; it’s about showing up for the right searches. As has always been the case with inbound marketing, you should do audience, keyword and competitor research to gain insights into the types of questions and concerns your audience is most interested in. That information can guide your strategy and keep it audience-focused. 4. See what shows up in search for those now. To understand how to rank, you need to know what the SERPs look like for the terms you want to rank for. Do search research to see what the results pages for your target keywords look like now. Pay attention to whether pages include rich snippets, and take time to look over the results that currently win the top spots. And keep doing searches on those terms regularly because the results will change, and you want to know when they do. This tip should be familiar to everyone reading. It’s what Google’s been telling marketers all along (and what they keep saying). And it’s why SEO is one of the driving forces behind content marketing. Devote time and resources to creating above-average content that addresses the topics your audience cares about. It’s as simple as that (although hard to do well). 6. Write for humans first, but be strategic. 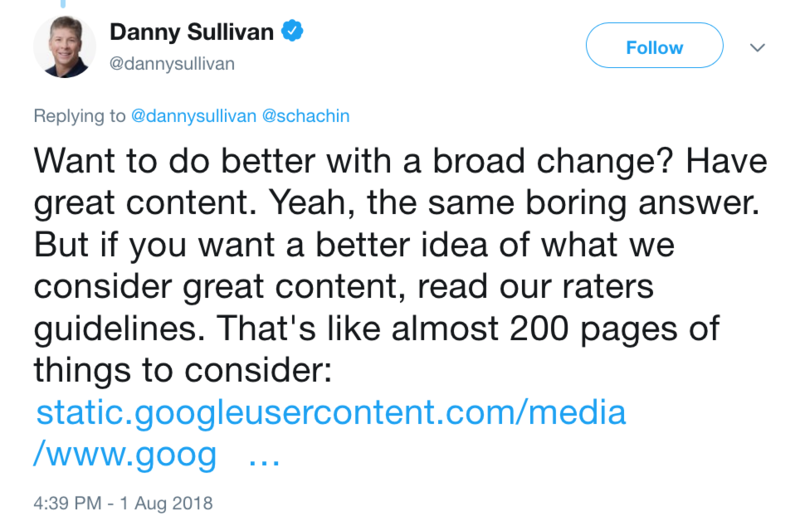 A lot of the algorithm updates over the years have been responses to people’s attempts to game the system by putting algorithms before humans in content creation and web design. One of the best ways to avoid getting swept up in a future algorithm update is by focusing on humans first. But that doesn’t mean you shouldn’t pay attention to SEO trends and approach your content strategically. In 2019, that includes optimizing your content for featured snippets and voice search. And it may mean including new trends in your SEO strategy that we don’t know to plan for yet. Keep an eye on the algorithm updates and SEO trends that marketers report on in the months to come so you can update your strategy as needed. Since Google’s priority is what people like, you can gain important SEO insights by looking to your own data. The pages that get the most traffic and that people stay on for the longest time show you what your audience responds to. And the pages that have high bounce rates alert you to something that’s not working. Use the knowledge you gain from your website analytics to improve your SEO strategy and keep your content audience-focused. We can’t predict the future, but we can learn from the Google updates of the past few months to better prepare for it. Make sure your SEO plan for 2018 reflects the recent Google algorithm updates, and keep an eye out for new ones that occur in the coming weeks and months.